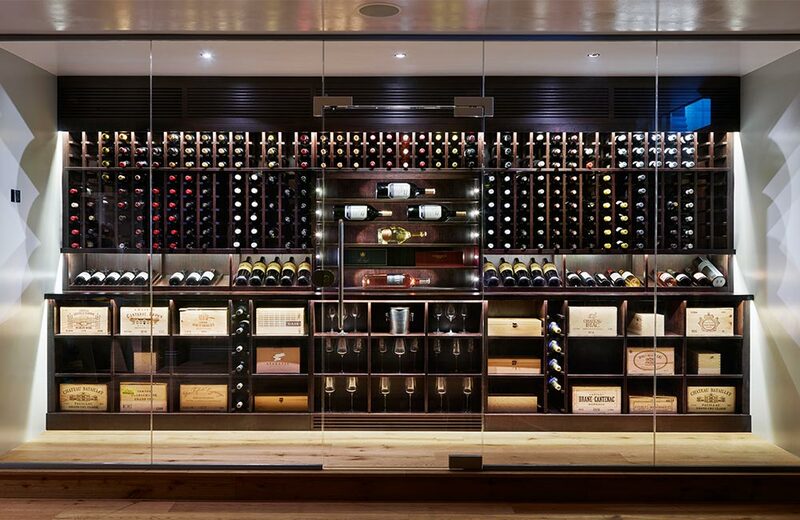 We’re passionate about giving you the perfect cellar experience. 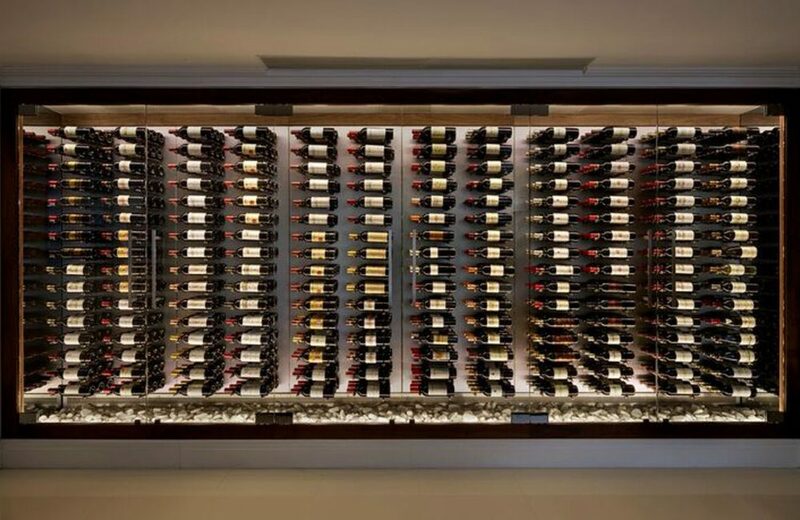 With 35 years of knowledge and expertise under our belts, we have created more than 3,800 luxury wine cellars in the UK alone and numerous others across the globe. 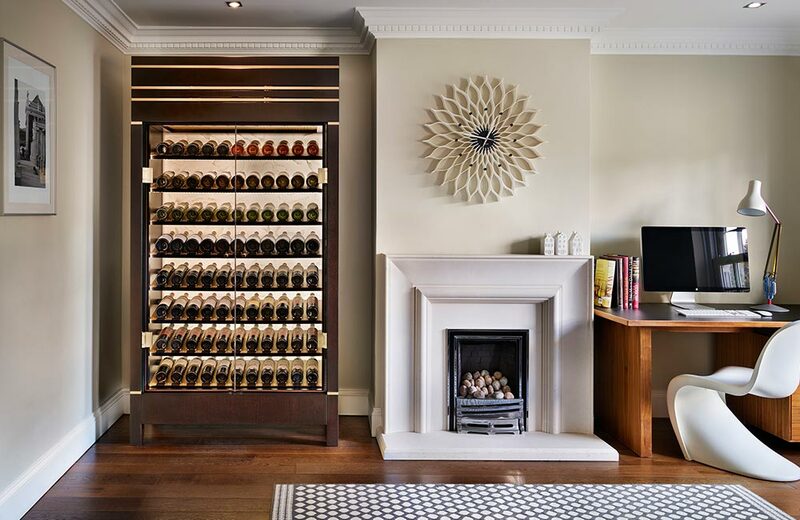 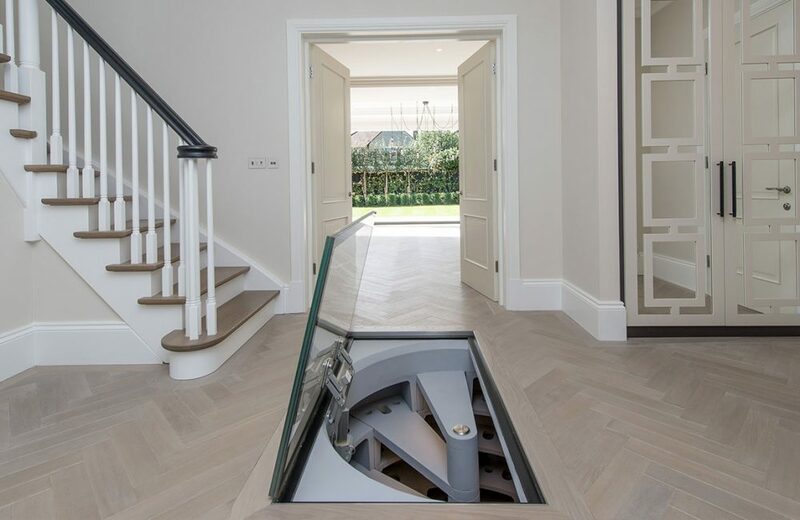 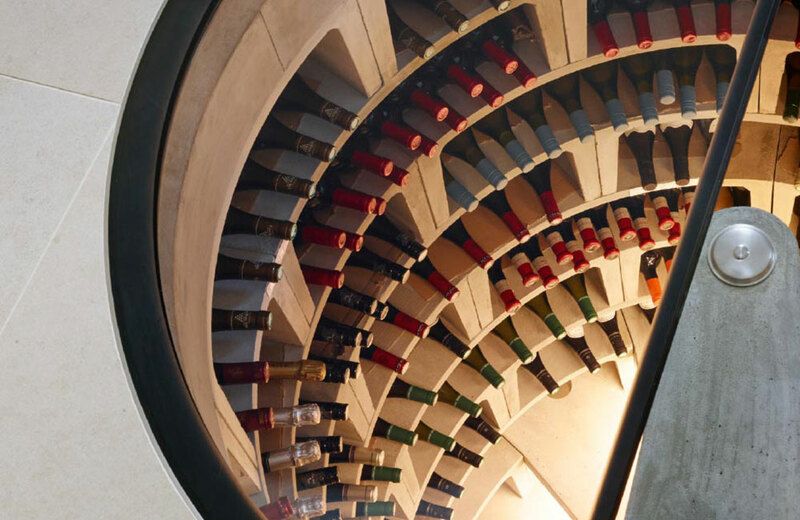 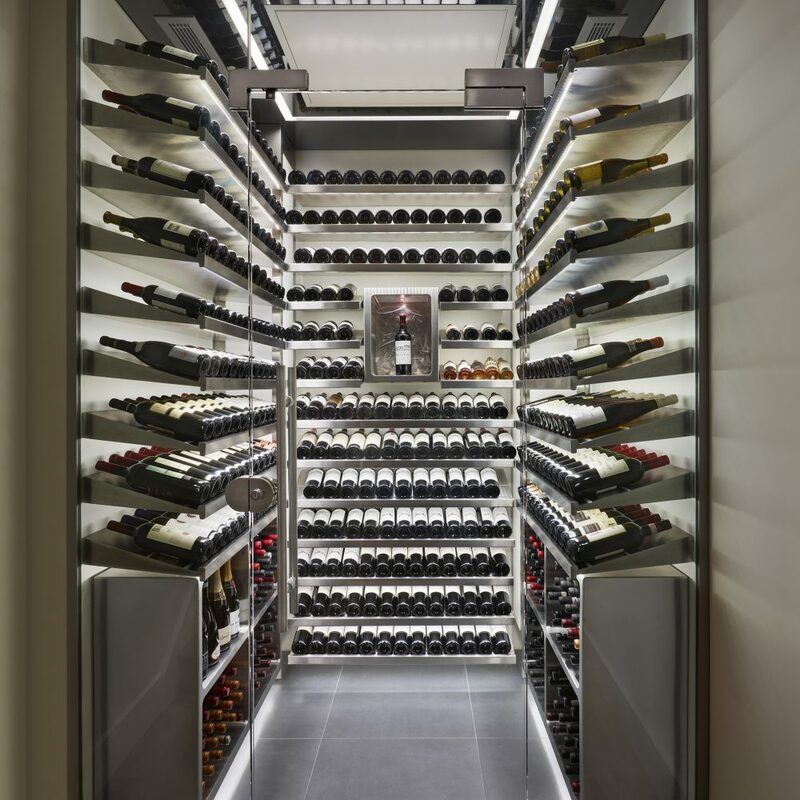 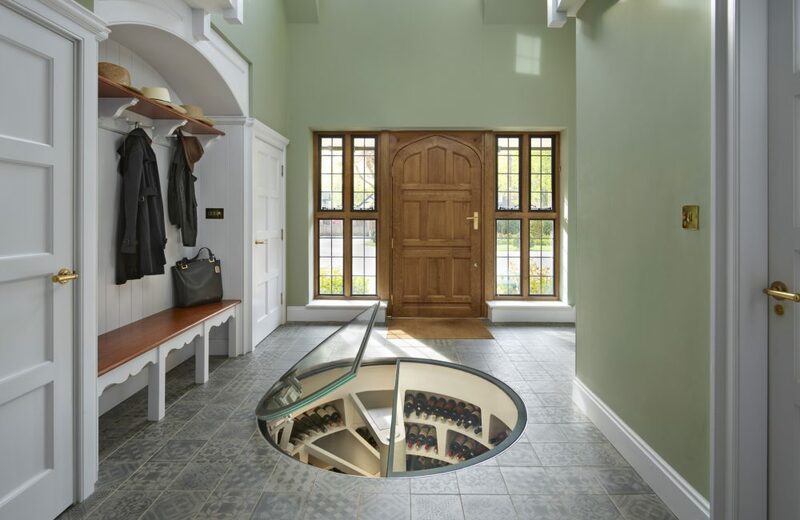 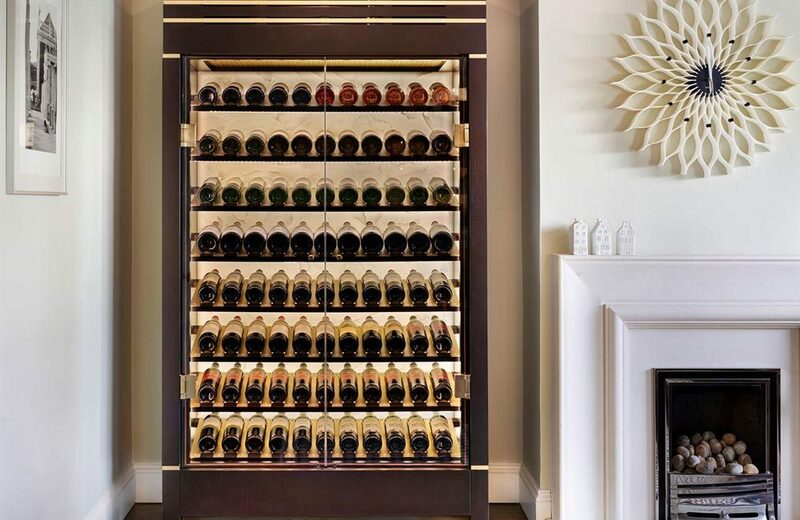 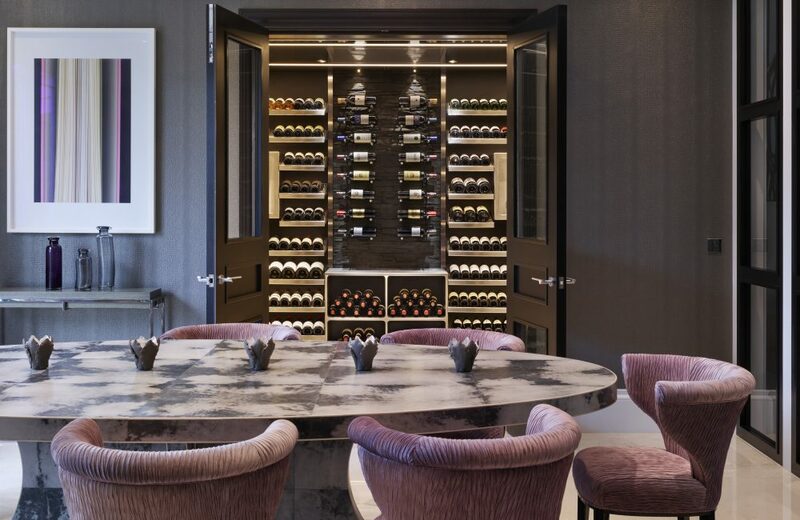 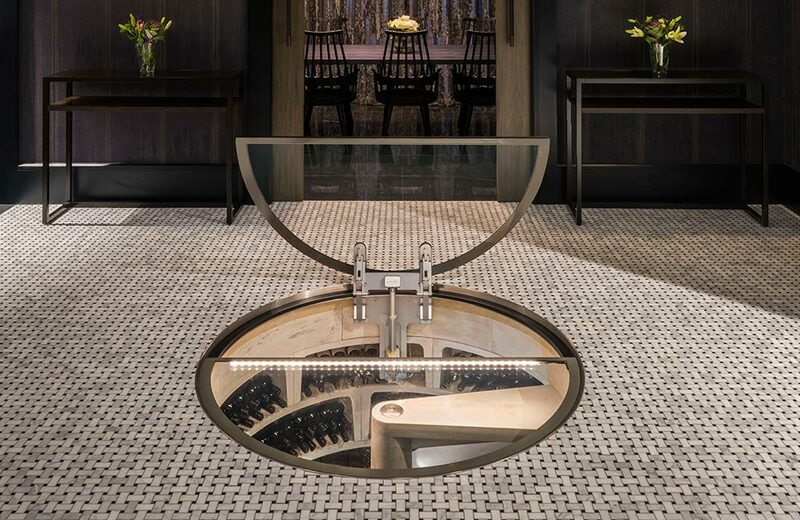 Our portfolio of cellaring options is unrivalled, including bespoke walk-in wine rooms, state of the art wine walls, elegant wine cabinets and of course, our eponymous underground Spiral Cellars.